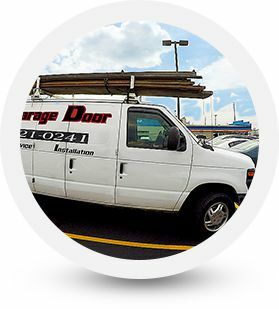 Replace Old Garage Doors With Beautiful New Doors! Garage Door Off Track? We fix that! 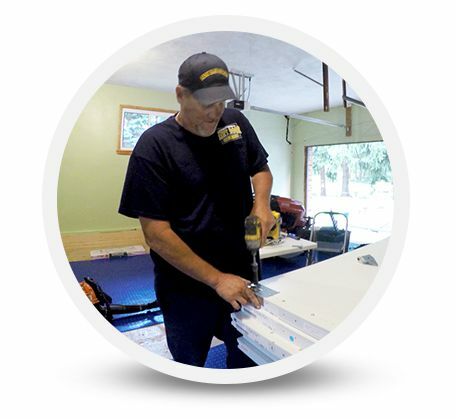 We can help you determine the problem and the most economical solution. 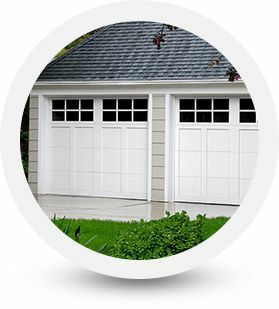 Call Now for a local, knowledgeable garage door expert who is ready to meet your garage door needs! Mon-Fri: Open at 8 a.m. – Close at 5 p.m.